Have you ever been told by an accountant that what you do does not count as R&D? Read about our work with this small experiential design studio (who once built the World’s largest ever disco ball!) to find out why it is always worth double-checking with a specialist. Our chartered tax team can advise you on whether you can use R&D tax credits to boost your business’s finances, and create a robust methodology so you can be confident in which of your activities and expenditure qualifies. NEWSUBSTANCE is a fantastic British export success story. The experiential design studio marries architecture, engineering, performing arts and digital technology to produce show-stopping creations. They are commissioned by high-profile global clients including governments, brands, bands and high net worth individuals to convey their messages in powerful and unique ways. 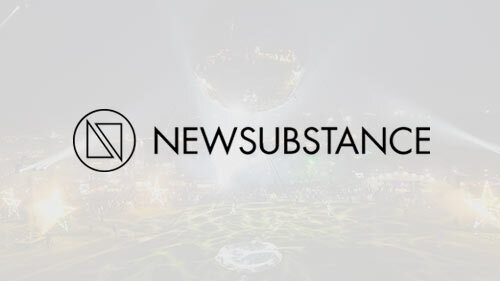 Owing to the original nature of the work – in which they are often pushing boundaries with materials, structural engineering and digital architecture – NEWSUBSTANCE undertake research and development. There is risk of failure, resolution of technical uncertainty, and technological advancement in their field – all essential hallmarks that HMRC expect to see in an R&D tax credit claim. In an all too familiar tale, they had been told by their accountant that they would not qualify for the government R&D incentive. One recent project was commissioned by Bestival – the four-day music festival held on the Isle of Wight – to construct the World’s largest disco ball. It was to be judged by The Guinness Book of World Records. This whimsical project had some complex engineering issues to resolve: Hard shell or inflatable solution? How could they ensure it looked and behaved like a disco ball? How could they mitigate environmental factors like changes in air pressure and temperature? Another high profile project was undertaken for the inaugural European Games held in Baku in 2015. 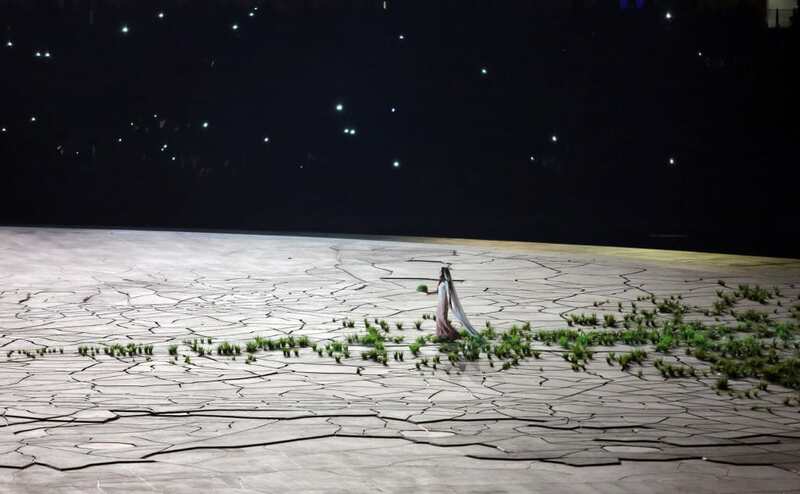 In a beautiful addition to the opening ceremony, they engineered an interactive transformation of a barren desert landscape set into a lush meadow as an actress walked across it. It involved designing and manufacturing 2,500 PVC tubes with bespoke grass and flower arrangements that could be raised and lowered. With their characteristically innovative approach they modified technology from the video industry to let them control each physical clump of grass like a digital pixel. The results were amazing and a fitting metaphor for the way in which the R&D tax credit helps the green shoots in our economy to thrive.